Ever since it first burst on to the scene, it has been one of the most utilized social media platforms in the world, not only for individual users but for businesses as well. When it comes to creating a Twitter content strategy for your business, the right content can go a long way. It can help you establish your niche or identity in your market and can help you attract new followers while keeping your existing followers engaged. While Twitter can be a powerful tool for business owners, it can be difficult to know exactly what you should be Tweeting out for the best results. Here are some of our top tips for creating a Twitter account that will really leave an impression. Twitter already has a character limit to be aware of, but when it comes to using Tweets to their maximum effectiveness, short and sweet is the best. Keep your message focused, and if you have a longer point you’d like to make link it to a website, article or post. Twitter has limits on the number of characters you can use, so make sure to supplement your Tweets with the right visuals. Images, GIFs, and videos are a great way to say the things you can’t in 280 characters. Twitter is all about the hashtags, and they can help expand the reach of your message and get your business involved in relevant conversations. However, make sure you aren’t using too many hashtags. Two hashtags is a good amount, just make sure they are relevant to your business or the audience you want to reach. The goal of your Twitter account shouldn’t just be to send messages to your audience; it is to interact with your audience. Ask questions, run polls and encourage people to respond, it is a great way to build relationships with existing and potential customers and to start a dialogue. You need to be able to engage with your audience if you want to have a successful Twitter account. This means replying to comments and retweeting customers who mention you on their social media site. The fast-food chain Wendy’s does a great job with this and has had several tweets go viral thanks to their fun engagement with customers, and competition alike. 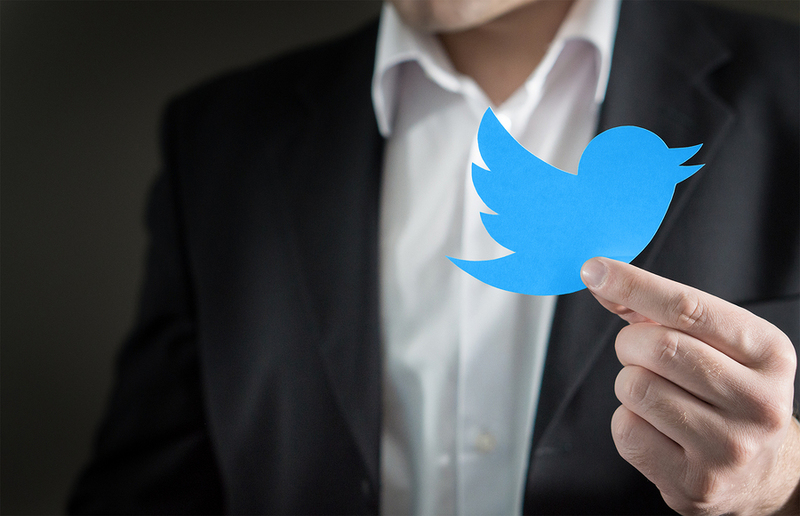 The final rule of Tweeting for your business is to make sure that you link your Twitter account to your website. After all, the overall goal of your Twitter account should be to drive business to your website. So, don’t forget to not only link your Twitter account to your website but to naturally include links to your site and relevant site content with your Tweets. Here at Life In Motion, we help many of our clients with all of the ins and outs of using Twitter to help grow their business. We can even help you create a comprehensive marketing plan that utilizes Twitter at the center of your efforts to help you create a strong brand identity and a closer relationship with your target market of consumers. No matter what you are looking to achieve with your online marketing efforts—Life In Motion is here to help.